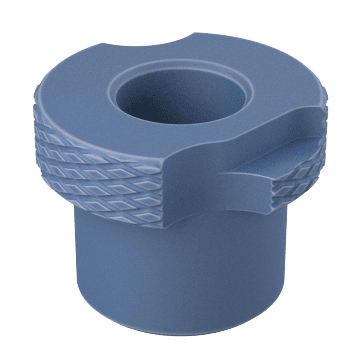 Also known as renewable bushings, slip-fixed (SF) removable bushings are used in applications that require bushings to be changed between tasks or when bushings are expected to wear out before the drilling operation is complete. Bushings help ensure accurate hole placement and prevent damage to jigs and fixtures. They are secured in the jig using H or HL liner drill bushings or locking screws. 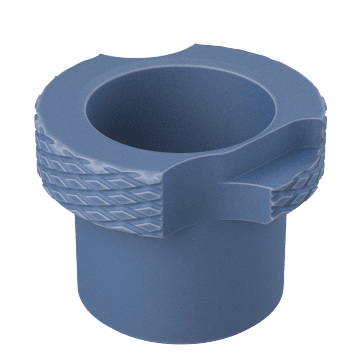 Bushings with standard wall thickness are used for most common applications. 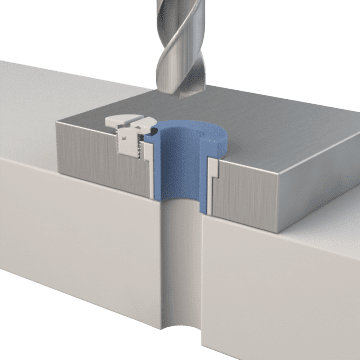 Thin-wall bushings save space, allowing bushings to be placed closer together. 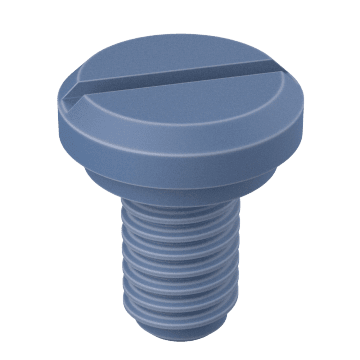 Secure removable bushings in place with these locking screws. Choose the screws that are compatible with your bushings.